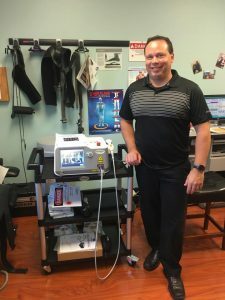 You are here: Home / Ballenger Creek Chiropractic adds exciting NEW 60 watt Diowave laser! 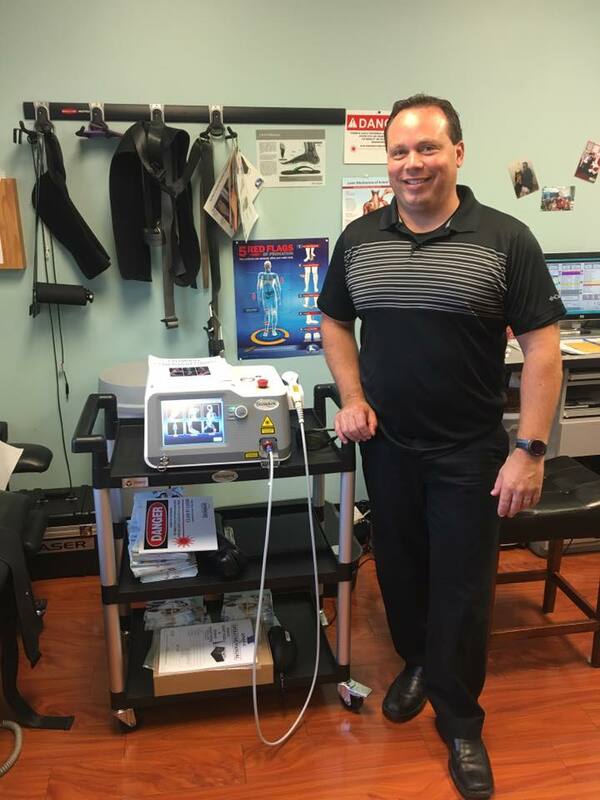 / Success Stories / Ballenger Creek Chiropractic adds exciting NEW 60 watt Diowave laser! Zona Chiropractic adds NEW 30 watt laser to clinic! Bryan & Martin Rodgers, D.C.s’ add 2nd ATM2 Pro unit to clinic!